Chinese state-sponsored hackers may be targeting Malaysian firms and state agencies, FireEye says. The attacks may be coming as Malaysia looks to review several major projects linked to China’s Belt and Road Initiative, the cybersecurity firm said on Wednesday. 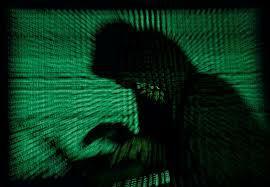 China opposes all forms of hacking, its foreign ministry told Reuters in a statement. “China is a resolute protector of internet security, and advocates that the international community should jointly face internet security threats via dialogue and cooperation on the basis of mutual respect, equality and mutual benefit,” it added.